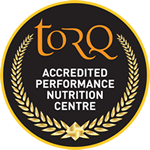 TORQ Fuelled Mike Cotty brings us episode 2 of his new series of cycling inspirational and educational videos. This time, The Col Collective, introduces Italy’s highest road pass the Passo dello Stelvio..
Heres what Mike had to say about episode 2. 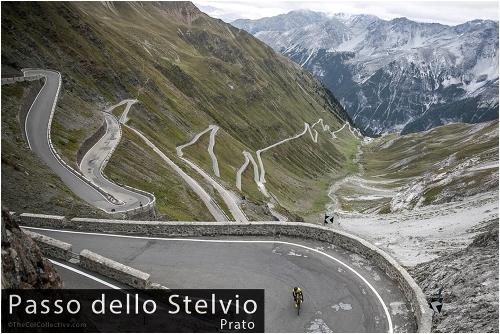 “As the highest road pass in Italy, standing proud at 2,758 metres, the Passo dello Stelvio needs very little introduction. From Prato, its 48 bends carve their way up the mountain in what appears to be an endless road towards heaven, constantly switching back and forth the higher you climb. After two days in and around the Eastern and Italian Alps, this was the final ascent of the day. We then had a long transfer over to the Dolomites to look forward to, but before doing so there was one last (big) mission to complete.